Fans of Microsoft’s Xbox Music Pass appear to be in luck, if they also plan on picking up one of the new Windows Phone 8 devices that will be hitting the streets shortly. The Windows Phone 8 hype is beginning to reach a whole new level of, well, hype. We’re not too far away from new smartphones packing Windows Phone 8 reaching stores, and we’re still learning new and somewhat interesting things about what features will and will not make their way into those handsets. Microsoft recently released its Windows Phone 8 SDK Preview to select developers, and a Hyper-V version of the Windows Phone 8 emulator was also seeded at the same time. 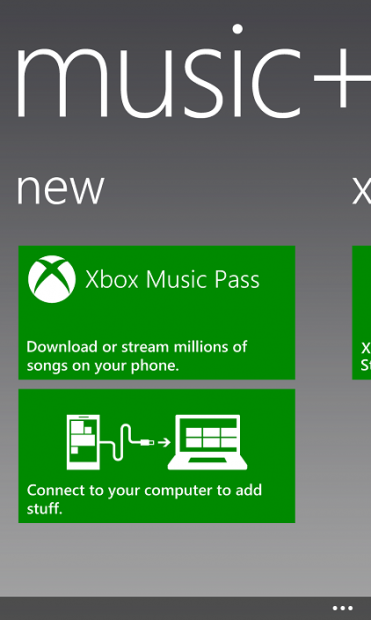 It’s this emulator that has given us some encouraging news regarding Xbox Music Pass. For those who don’t know, Xbox Music Pass is a Zune-like service that gives users access to millions of music tracks which can be streamed to a variety of devices. Turns out, thanks to the aforementioned emulator, that those who pick up Windows Phone 8 smartphones will also have access to Xbox Music Pass. Spotify just got some competition! It remains to be seen what the state of play will be internationally, but it is worth noting that Zune never really found its way out of the United States, presumably due to licensing issues. 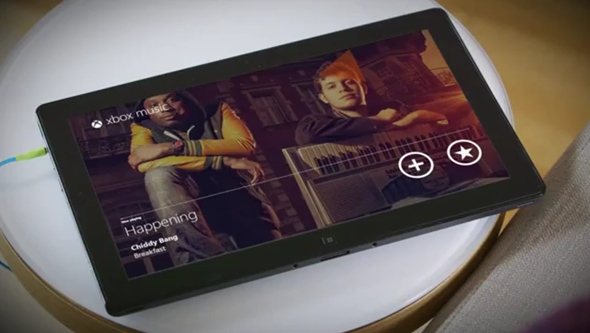 Will Xbox Music Pass suffer a similar fate? Lets hope not. One feature not confirmed but rumored, is something called ‘scan and match.’ Similar to Apple’s iTunes Match, this would let people scan their own music collection and then stream that from Microsoft’s cloud servers also. We’re still playing something of a guessing game when it comes to Windows Phone 8, and the biggest question is still one of app support. Windows Phone 7 was widely liked for its unique approach to the mobile OS, but the lack of quality apps let it down. It remains to be seen whether the next generation of Windows Phone will suffer the same fate. Fingers crossed it’s a different situation this time around.